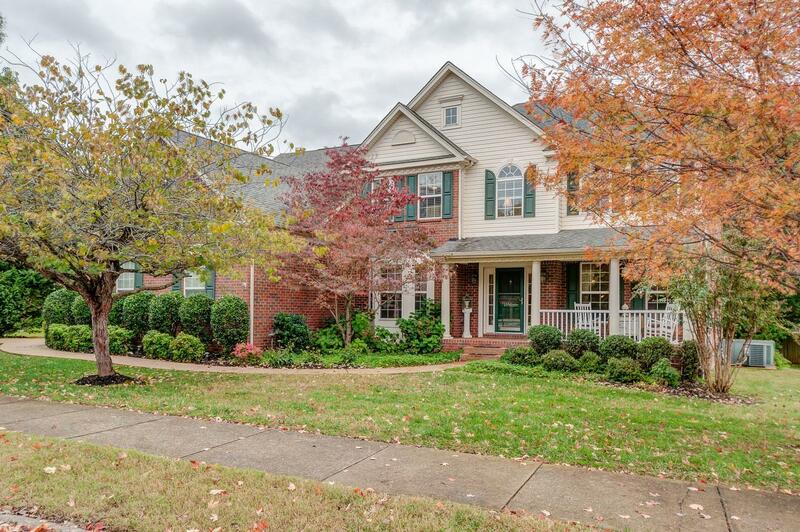 Stunning all brick home in highly sought after Sullivan Farms. Freshly painted inside. Hardwoods throughout main level. Beautifully appointed. Large home with beautiful yard. Screened in back porch. Good storage. Tons of updates! Close to historic Downtown Franklin and Cool Springs. Williamson County Schools.